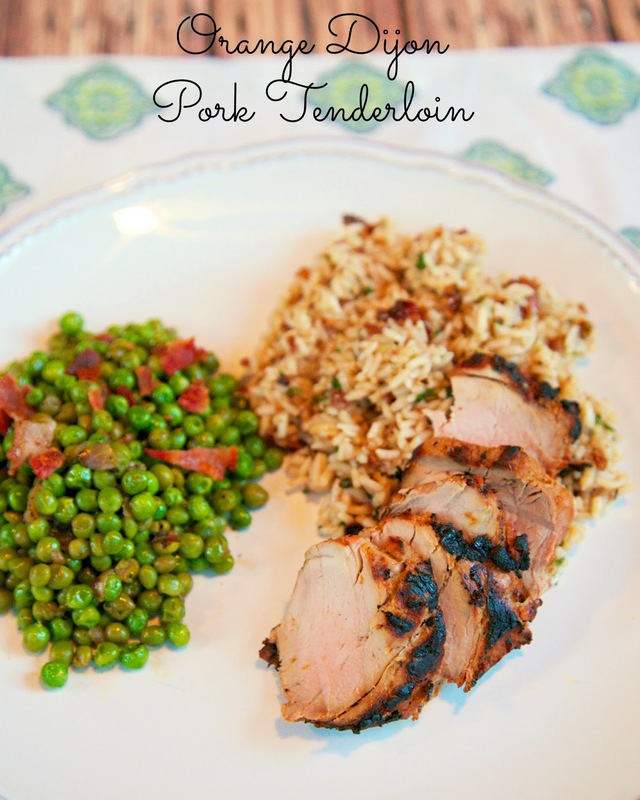 This was the best pork tenderloin we've ever had. We both took one bite and were blown away. The marinade has a lot of dijon mustard in it. I am not a big mustard fan. I actually hate it. I was worried that it would have a really mustardy flavor, but it didn't. The orange juice really mellowed out the mustard in the marinade. The flavor was fantastic! This recipe makes enough for two tenderloins. We made both and ate the second one later in the week. It was just as good, if not better, reheated. We are planning on making this for Easter lunch. SO good! 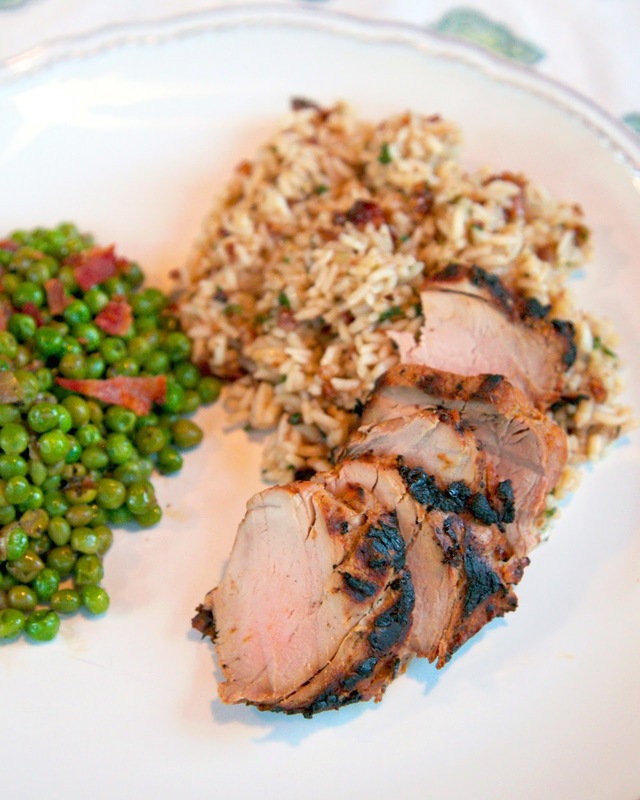 Remove pork from marinade and grill until a meat thermometer registers 145 degrees. Let stand 5 minutes before slicing. How long can this be marinated without effecing the texture of the pork? Instead of grilling, how long would you bake for? I suggest: Bake @ 400 for 25-35 minutes until outside is browned and crispy and centers are cooked through to desired doneness (you can take them out on the early side if you like the centers a little pink). Spoon juices from the dish over the meat. Allow to rest on a cutting board or in the baking dish for 5-10 minutes. Slice into 1 inch pieces. Spoon any remaining juices from the pan over the slices. Does the Cajun/creole seasoning make it spicy hot? I don't like spicy foods but the rest of the recipe sounds great. What brand is the Cajun / Creole seasoning? I don't think I've seen that in the grocery store. Hi Stephanie! I am a HUGE fan of your blog. Thank you for posting such wonderful recipes! I don't have a grill, and am also wondering how long to bake the pork? Or if it work to cook the pork in a crock pot? yep, I'm also wondering if there are oven baking instructions instead of grilling? how long to roast it in the oven and the temp please! Bake for 25-35 minutes until outside is browned and crispy and centers are cooked through to desired doneness (you can take them out on the early side if you like the centers a little pink).